Since 1988, the Robin Hood Foundation has targeted poverty in New York City. By applying sound investment principles to philanthropy, we've helped the best programs save lives and change fates. Robin Hood's work comes in many forms. We partner with more than 240 of the best poverty-fighting nonprofit organizations in New York City. We initiate and run projects when we see unmet community needs. And we created and operate a 9/11 Relief Fund. While there is great diversity among these programs, they all have one thing in common: They work. All data for Financial Performance Metrics calculations was provided by Robin Hood Foundation on recent 990s filed with the IRS. 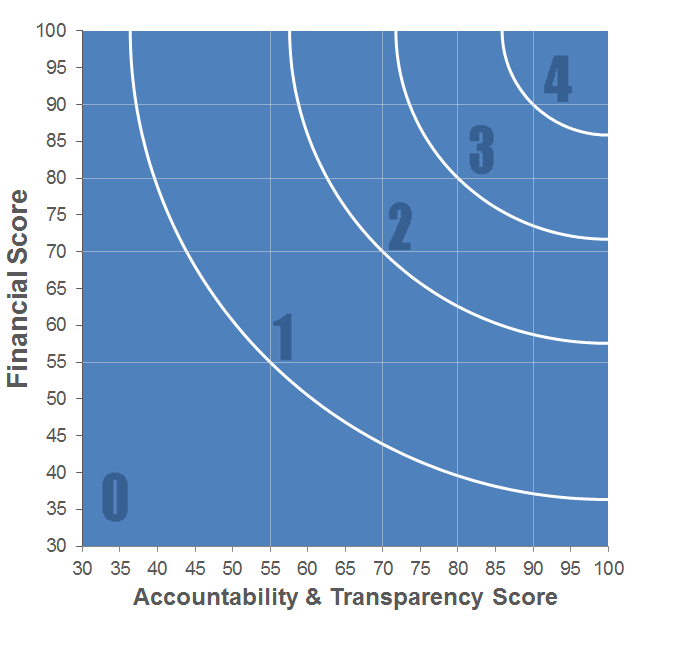 Robin Hood Foundation has received 16 consecutive 4-star ratings from Charity Navigator.